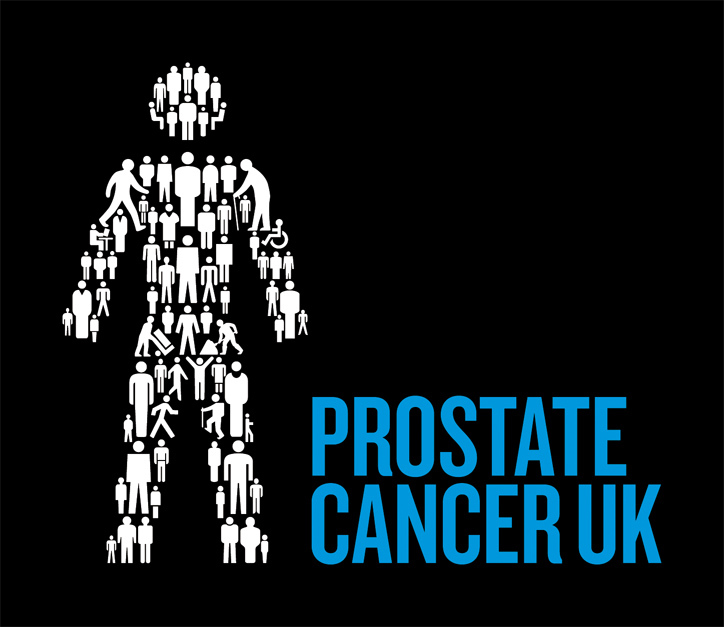 A diagnosis of prostate cancer can have a huge impact on relationships. That’s why Prostate Cancer UK is working with Relationships Scotland to offer a confidential counselling service for couples, individuals or family members affected by prostate cancer. This service can help you work through your feelings about prostate cancer and how it has affected your relationships. Appointments are available during the day or evening, at any of Relationships Scotland’s 15 centres throughout mainland Scotland and the Islands. You can get up to 10 sessions for free. Get in touch today to arrange an appointment. Call 0845 119 2020 (Monday to Friday 9 – 5pm), email us on enquires@relationships-scotland.org.uk or use our contact form – ask for the prostate cancer counselling scheme.